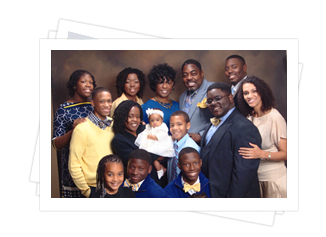 Bishop August is the proud father of seven children and grandfather of four grandchildren. He, along with his family, is honored to continue the long legacy of service to families on the Mississippi Gulf Coast. The caring does not end when the funeral is over. For most, it is only just the beginning as they search for meaning and try to adjust to life without their loved one. 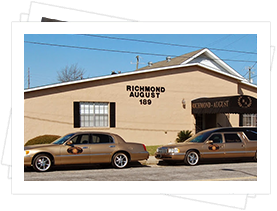 Richmond-August Funeral Home is committed to providing support to members of our community dealing with loss. 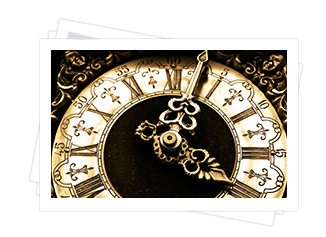 We have many resources available to help with the grief process. 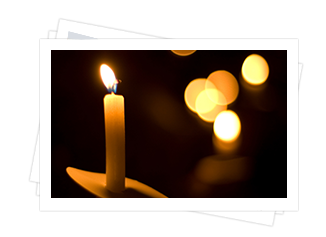 Because we know the holidays can be an especially difficult time for grieving families, we host an inspirational gathering during this Season to further support our community.